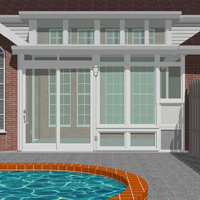 Plano Sunrooms, Patio Enclosures | Why Build Composite Sunrooms?| We have all styles including: Studio, Gabled, Custom designs, Hip, Enclosures under existing patios and pool enclosures. Why do we build Composite Sunrooms? Well, as you know, there is nothing quite like a beautiful, window-filled sunroom, but year-round comfort can be difficult and costly to obtain during a hot, Texas Summer! Even a conventionally-built brick home can be expensive to keep cool and a conventionally-built sunroom can be even worse. 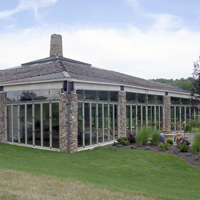 To properly design, insulate and construct a new, conventional sunroom addition with superior-quality glass, vaulted ceilings, A/C & heat, a new, engineered foundation, flooring, painting, siding, roofing, lighting, etc. is a big project! They are extremely expensive, and your house can be a construction site for months on end. 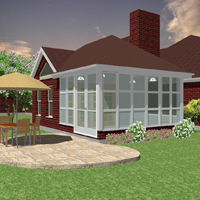 At Texas Rooms And Windows, we have finally managed to bring you the beauty, class, comfort and lifestyle of a premium, custom-quality, Sunroom Addition without all the hassles of conventional construction. And by the way, I'm not talking about those hot, drafty, all aluminum things you and/or your parents had in the 1950s-'70s or the cheap, plastic-wrapped aluminum things either. That is what ALL the other companies have to offer, and when I say cheap, I don't mean the cost! Until now we have had to use all those same materials to build rooms and they are expensive. And no matter how hard I've tried (and the other guys are still trying) to dress them up with great designs, thermally-broken frames, and upgraded glass, etc. none of us have ever been able to make them into anything other than what they really are...hot, drafty, expensive, aluminum boxes with a lot of glass and screws. Sunrooms have been one of my passions and specialties for almost 15years and except for one or two special jobs, I actually tried to quit selling them a few years ago. I was sick of having to raise my prices and work twice as hard to give my customers a truly unique and comfortable sunroom that didn't look like it belonged in a 70's trailer park. "The 70's Called... They Want Their Aluminum Sunroom back!" 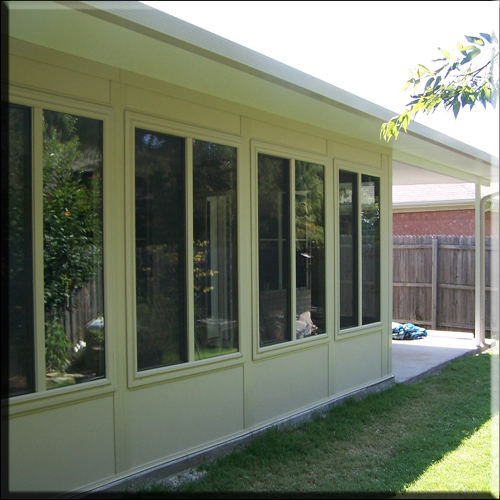 For the first and only time in Texas, we'd like to introduce to you the Vinyl-Wood Composite CROWN SUPPERROOM from our Exclusive Texas Dealership of: Crown Sunrooms and Windows. These rooms are truly unique and amazing! They are a true Four Season, Sun Space Addition. They are designed, permitted and built as "Habitable Structures" and they average 25% to 40% better than EPA required energy codes! 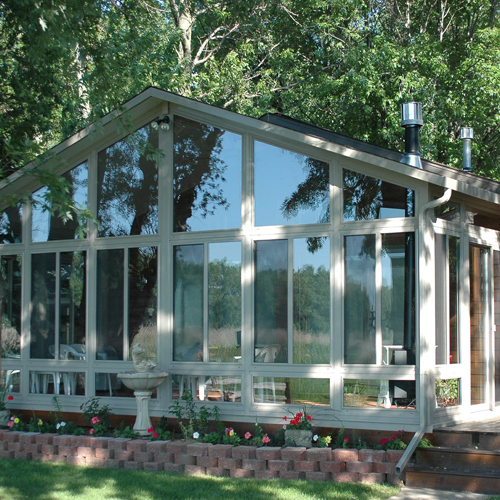 Our Crown Super Rooms are the ONLY Sunroom Additions in texas to use this Patented Vinyl-Wood Composite for all Wall Framing and Real, Premium Replacement Quality Windows from Floor to ceiling. This means you have all the Benefits, Efficiency, and Maintenance-Freedom of Vinyl while maintaining the Class, Beauty, Strength and feel of Quality Hardwoods. For the about the same price as (oftentimes less than!) those other guy's Over-priced, Hot, 3 Season, Aluminum Sun Rooms. You can put all the thermal breaks and upgraded glass packages you want into those aluminum frames, but they will ALWAYS be 10% to 50% WORSE than EPA "Res-Check" requirements for Habitable structures. -Full, year-round comfort and energy efficiency that is truly as good as or better than your existing home. 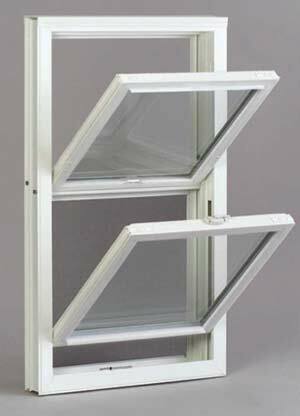 -NO visible screws or fasteners on your walls or around your windows...(NONE). Only beautiful, finished trim and moldings. -Vinyl polymer & real wood Composite that is maintenance-free and has the warm look and classy feel of freshly painted wood...for a lifetime. -Construction time that is approx. 70% less than conventional construction and because our rooms are actually coded as year-round room additions with full A/C and electrical packages they have a Return on Investment that is substantially higher than any other sunroom available in Texas. -Only a much more expensive, luxury room addition or Premium Hardwood Conservatory can match the beauty and comfort of our Crown SuperRooms. And Finally...The Satisfaction of enjoying a new, beautiful, comfortable, family/relaxation room in about 8 weeks! -The features go on and on, please read more in our free Sun Spaces Buyer's Guides by clicking below or CALL US NOW for a FREE, NO PRESSURE, Professional, In-Home Design Consultation. Call Now 1-800-798-1643. or click below. PLEASE! Register at our ONLINE SUNROOM STORE! We will send you coupons and gift certificates just for registering! We DO NOT SPAM!! !